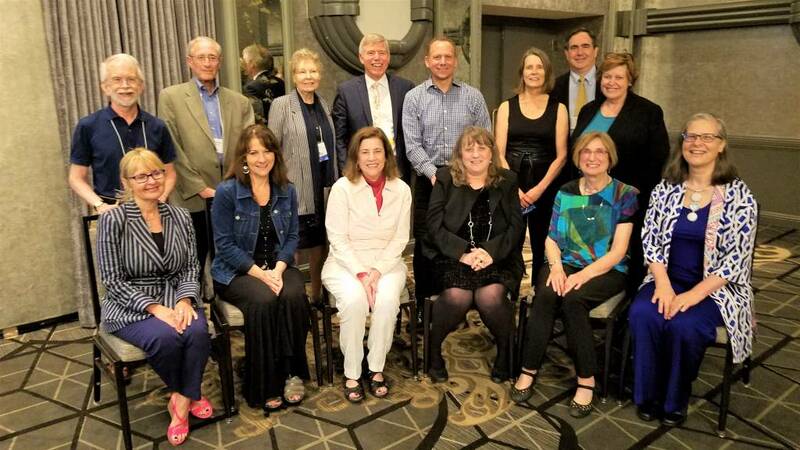 At the biannual conference of the Work and Family Researchers Network in Washington DC, Dr. Leslie Hammer, faculty at Oregon Institute of Occupational Health Sciences, and Associate Director of the Oregon Healthy Workforce Center, was recognized as a preeminent work-family scholar. In particular, she was on four ‘Top Ten’ lists for her significant contributions to the field in four areas: 1) Publications – academic metrics, 2) Publication – reputation among work-family scholars, 3) Dissemination, and 4) Mentoring future work and family scholars. This recognition is even more note-worthy as the nominations for the awards were from other peers in the field. Dr. Hammer has been conducting research in the area of Work and Family for over 25 years, and has over 70 major Work and Family publications. 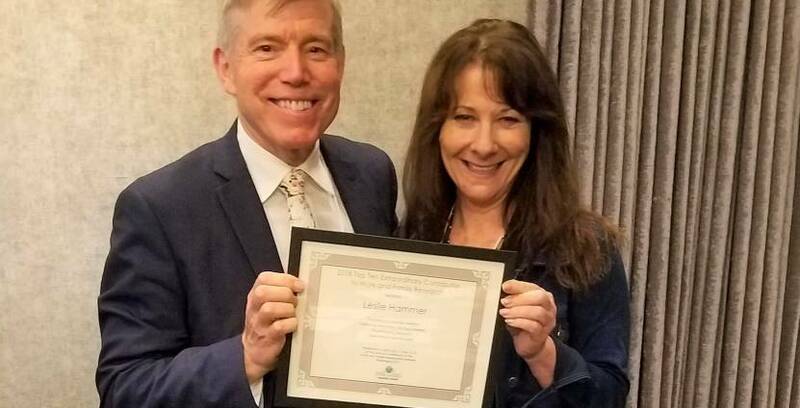 She is a pioneer in workplace intervention implementation and evaluation, using a randomized control trial approach, including the Study for Employment Retention of Veterans (SERVe), the Oregon Health Workforce Center, and the Oregon Military Employee Sleep and Health Study (MESH). In her remarks upon receiving the award, Leslie recognized the “well-oiled machine” that is her research team. “I attribute this recognition to the many meaningful professional social relationships I have had over the past 27 years, “ Dr. Hammer noted. 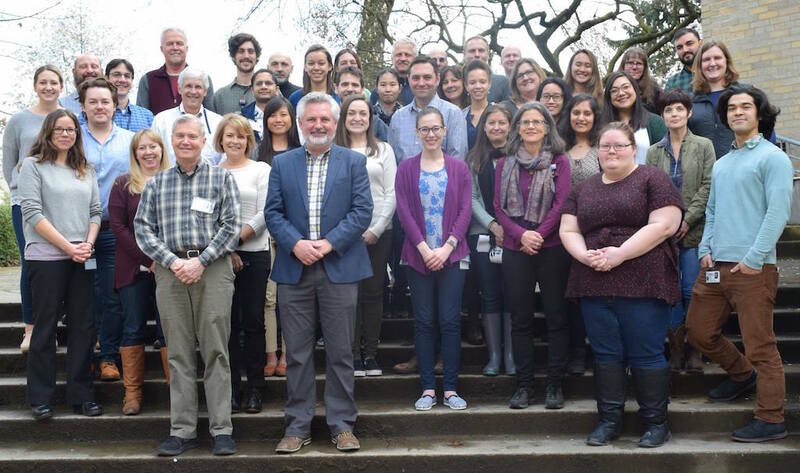 Learn more about the Hammer Lab at OHSU.